Crises can occur without notice, from anywhere at any time. They can pose serious threats to a university’s safety, reputation and community standing. 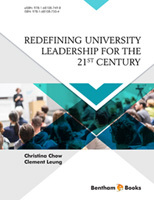 Crisis leadership is becoming an important function of the university president. 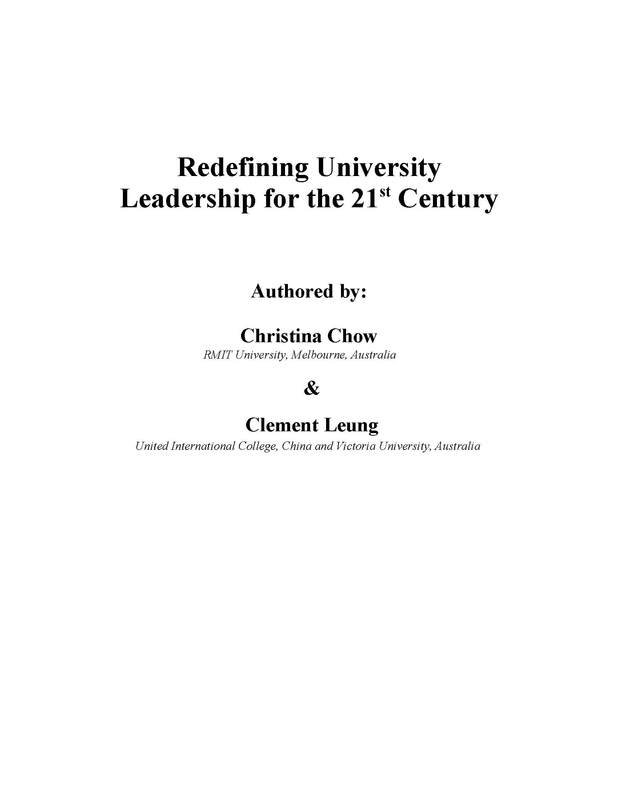 But crisis leadership cannot be delegated to subordinates, since critical decisions should rest with the university president who is ultimately accountable for managing the crisis. Crises are complex and dynamic, involving multiple stakeholders, and could have unanticipated flow-on implications for the university’s reputation. Crisis leadership comprises six distinct but interrelated functions: preparation which facilitates collaboration and coordination, effectively interpreting the complex context of the incident, decision-making for a rapid and targeted response, communication to stakeholders and constituents, and learning from the crisis.